As Mother Nature flirts with fall, we are wrapping up a season of golf outing where we’ve supported our favorite associations and non-profits. We are entering “awards” season next, where several of our clients are being considered for their spaces’ impact on the community! We will be there to support them and can’t wait to see the outcomes. The Capitol team has finished up some really fun new projectsin Indy and Chicagoland. All of these projects were for new clients, and we look forward to continuing a relationship with each of them. Additional photos of our September projects below can be viewed on our facebook page. If you’re interested in talking with us about a potential project or partnership, please contact Lauren Kriner at lkriner@capitolconstruct.com or 317.574.5488. If you are a vendor partner, please make sure to register your business on our new subcontractor system here. TONY’S STEAK & SEAFOOD, Indianapolis, IN – 10,000 Sq. Ft.
Capitol had the honor of building the new Tony’s Steak & Seafood in downtown Indianapolis. The high-end offerings of restaurateur Tony Ricci are now available in Indy, as well as Lexington & Cincinnati! Taking the former 10,000 square foot Colts Grille, Tony’s is open on the first floor of the Embassy Suites building at 110 W. Washington Street. The fine-dining eatery offers a large bar, spacious dining room, and private areas. 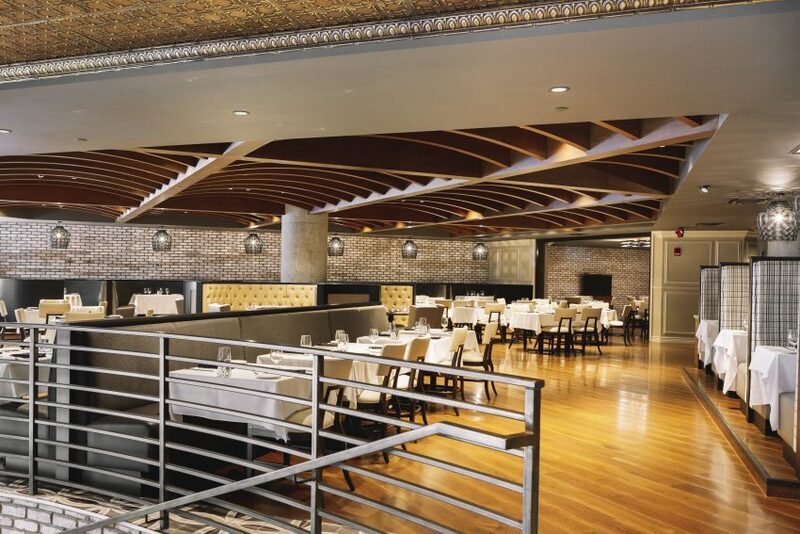 MSA Architects of Cincinnati designed the gorgeous restaurant. Capitol Construction had the pleasure to work on the consolidation of HomeAdvisor into a new downtown Indianapolis space at 130 E. Washington Street. Their new office is 4-floors, totaling 64,000 square feet of office and was a phased project, managed by JLL and designed by Parallel Design Group. The new HA office houses the sales team and call center! THE DONUT EXPERIMENT, Indianapolis, IN- 1,400 Sq. Ft. The newest “create-your-own” donut sensation is now open at Glendale Town Center. 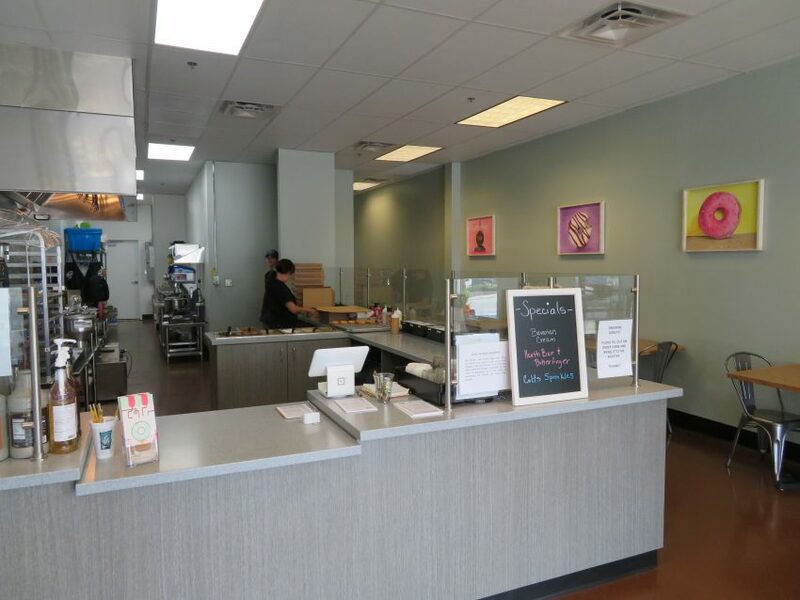 The Donut Experiment, a concept out of Anna Maria Island, Florida, has come to Indy, owned locally by the Lee family! Stop in to try one of their specialty donuts, a variety of coffees, or book a party! 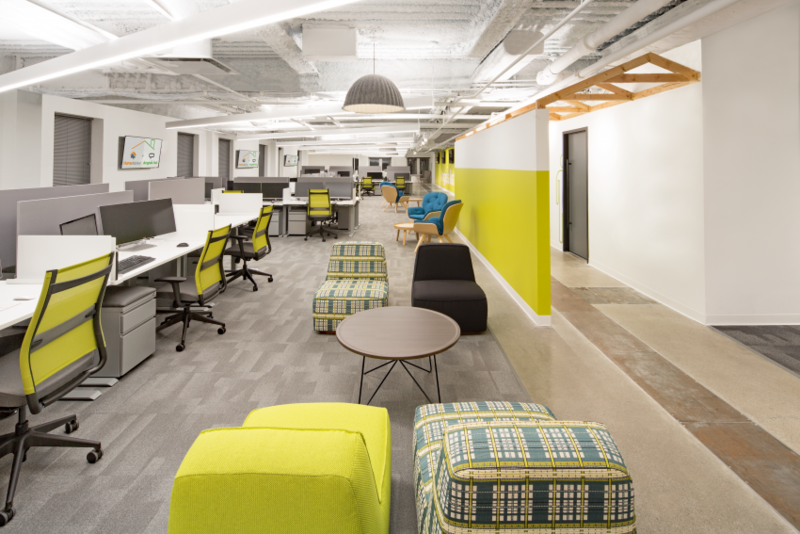 Curran Architecture helped design the 1,400 square foot space in partnership with The Donut Experiment founders. BACH TO ROCK, Naperville, IL – 2,300 Sq. Ft.
Capitol’s Chicago team completed our second studio for growing music school franchise, Bach to Rock, in Naperville, IL this month! 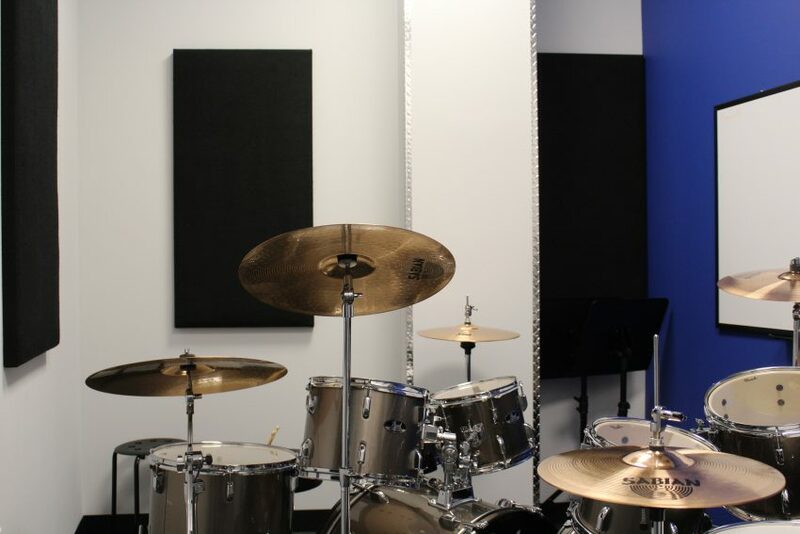 The 2,300 square foot music school has many musical offerings in different rooms that are sound-proofed to ensure a quality experience for children and adults. Patrick G. Blees designed this B2R space as well!